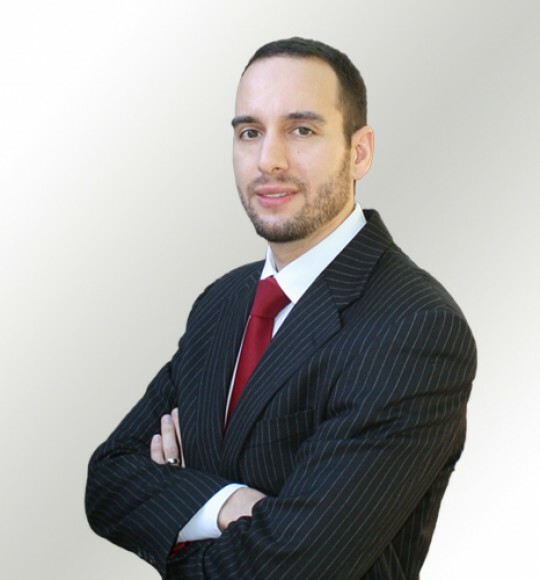 Bilal Alkhaffaf (pronouced Al-Ka-Faf) is a consultant laparoscopic and upper gastrointestinal surgeon at Salford Royal NHS Foundation Trust – one of the country’s largest specialist upper gastrointestinal centres. He has a specialist interest in advanced minimally invasive (keyhole) surgery and has worked at some of the largest specialist centres in the United Kingdom. Mr Alkhaffaf has further developed his expertise by visiting international surgical centres of excellence in the United States, South Korea and The Netherlands as well as a number of leading organisations within the United Kingdom. Mr Alkhaffaf prioritises the delivery of excellent medical care for all his patients and believes that this should be achieved through a relationship based on trust, clear communication and an empathetic approach. He specialises in the treatment of oesophageal and gastric cancer, benign oesophageal and gastric disorders, acid reflux, hiatus hernia, achalasia, gallstones and hernias. Mr Alkhaffaf is active in the field of research and holds the position of ‘Honorary Senior Lecturer’ at the University of Manchester’s Division of Molecular and Clinical Cancer Sciences. His cancer research activities have resulted in his award of a prestigious ‘NIHR Doctoral Research Fellowship‘. Mr Alkhaffaf has a particular interest in the way surgical outcomes are reported and is currently working with international experts to make research in gastric cancer treatment more relevant to patients. A more comprehensive overview of his research activities can be found at ‘Research Gate’.